In this episode, I had the honor of interviewing Washington-D.C. based visual artist Akili Ron Anderson. Akili Ron Anderson is a stunningly versatile visual artist. His work includes breathtaking stained glass, sculpture, painting, drawing, printmaking, set design, and photography. His art celebrates African people and culture and emphasizes the importance of maintaining cultural and ancestral practices. His work pays tribute to the African and Black experiences by incorporating many African symbols, patterns, and culturally specific references. In his over 50 years a visual artist, he has carried out a mission to make sure that all members of the community have access to art by designing art for many cultural, religious, and public institutions. 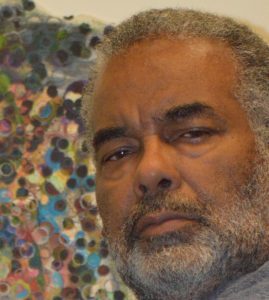 He is a faculty member in the Department of Art at Howard University and he is the co- founder of the NationHouse Organization. 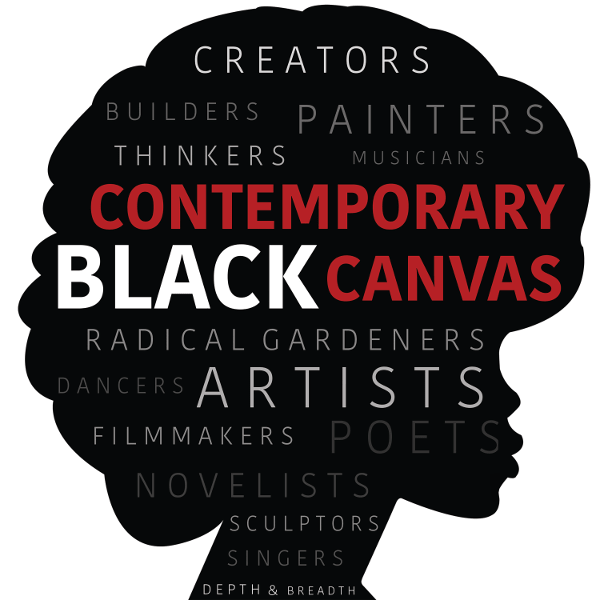 His works have been exhibited at Duke University and Hampton University. Anderson has been a member of the Nation-African Liberation Arts Ensemble and he is currently a member of the “AfriCobra” artists’ collective. In this episode, tune in to hear the stories of his moment of “awakening,” how his seemingly mischievous acts as a child (re-appropriating coat hangers) blossomed into extraordinary works of art, his fascination with the African face, and his thoughts on collectivity. To follow Ron Akili Anderson’s work, or his upcoming special events and projects visit his website at www.akilironanderson.com. Interested in the artists and exhibitions Akili Ron Anderson mentions on the show? Click these links!